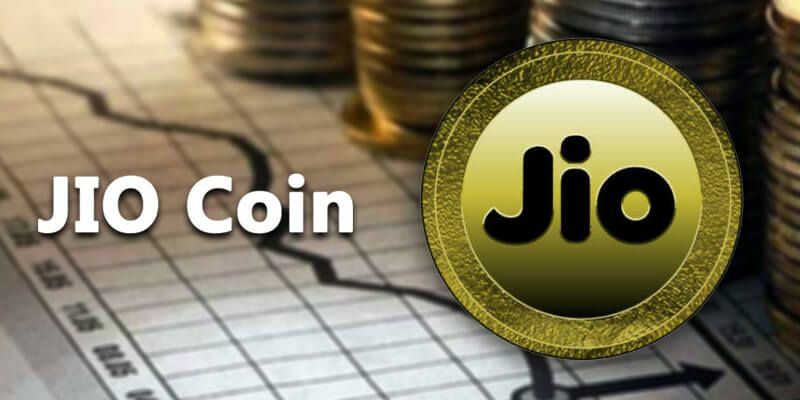 Reliance Jio plans its own cryptocurrency According to the crypto currency reports, Reliance Jio Infocomm limited is planning to launch "JIOCOIN" which is own cryptocurrency in digital currency market. It is dubbed as other crypto coin. The entire project of JioCoin is being led by Mukesh Ambani's elder son Akash Ambani. Reliance Jio announced that it will launch own coin in the digital or cryptocurrency global market. This dubbed cryptocurrency is known as “JIO COIN” which is the great trend, It’s really surprising for everyone. This project is lead by “Akash Ambani”, he is elder son of “Mukesh Ambani”.